***NEW! At the end of your purchase download the supplementary files...our PowerPoint® study module and the official state TExES prep manual. Book ships within 24-48 hours. 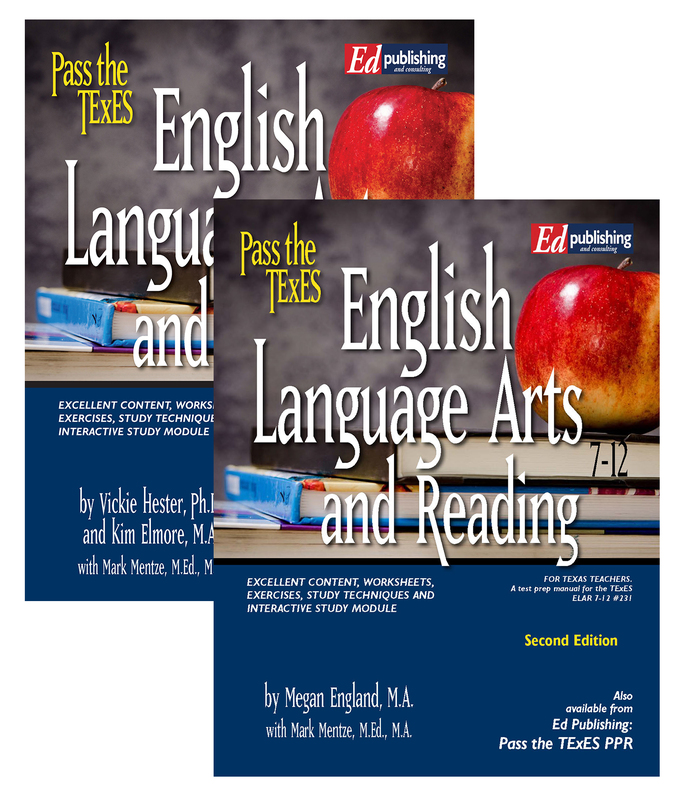 ***Email us at edpublishing@passthetexes.com to let us know whether you are downloading to a tablet or phone. If so, we will need to send you the files through the free download service, Dropbox®. Ebooks and our new online modules or TEMs (TExES Ebooks Modules) are also available for purchase back on the main page. 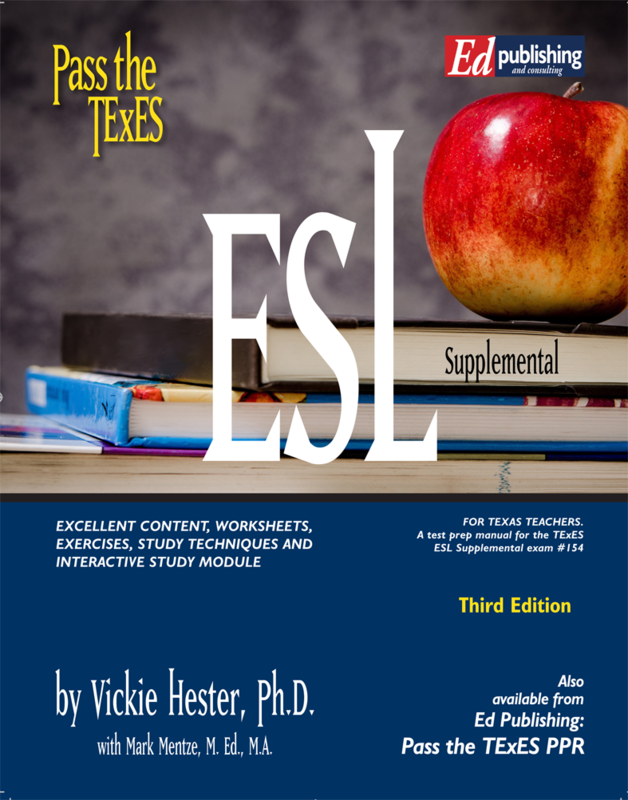 Vickie Hester, Ph.D., is a certified Texas educator with advanced degrees in language and writing. Dr. Hester believes in the Pass the TExES program. Using these strategies,she scored in the 90th percentile on all her TExES examinations. She currently serves as a classroom teacher and editor of the Kids Writing Connection, a Dallas ISD publication for fledgling authors. 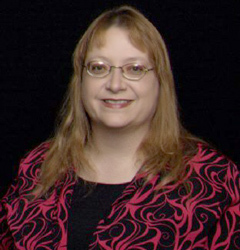 Kim Elmore, M.A., is a Texas teacher with certifications in elementary education, physical education, and art. 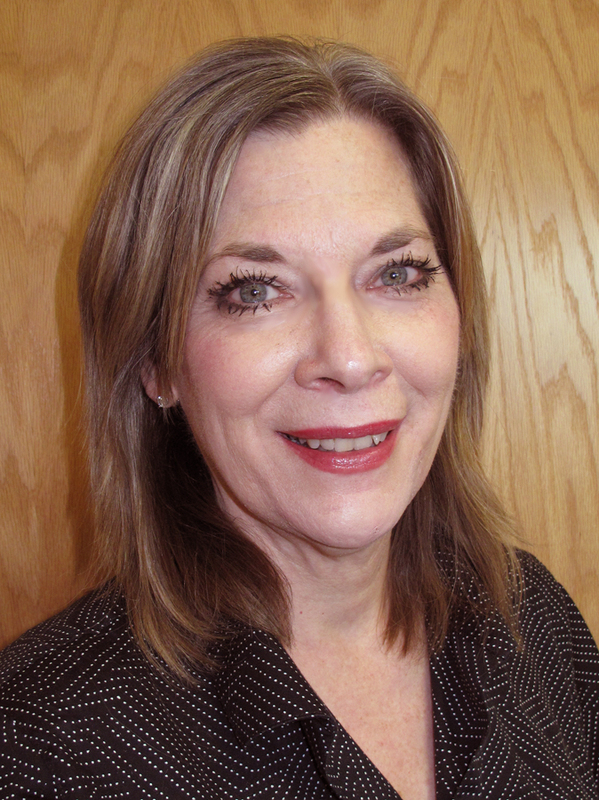 She serves as a teacher leader and mentor for a large urban school district. In her role of teacher support, Ms. Elmore knows the value of extensive preparation for teaching success. 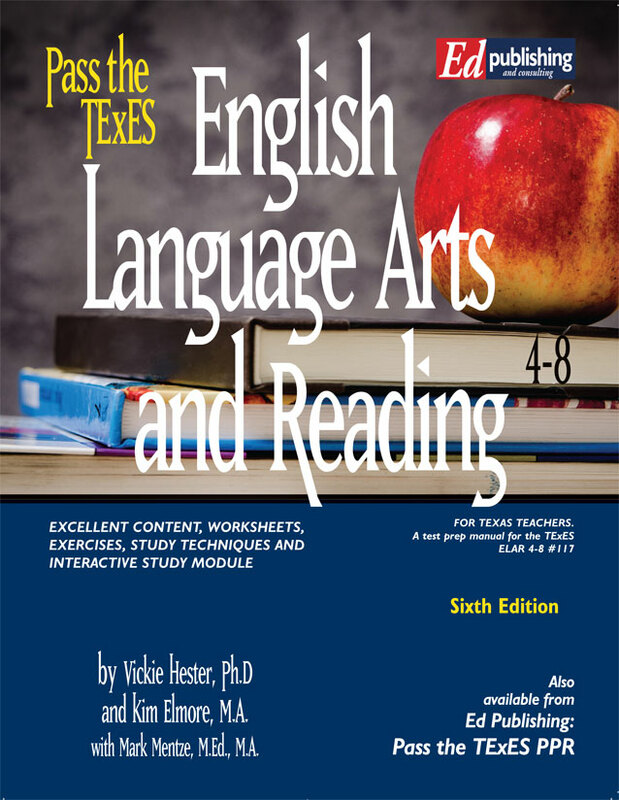 Her work with Ed Publishing is designed to help teachers not only pass the TExES, but to get a step ahead toward a successful classroom career.